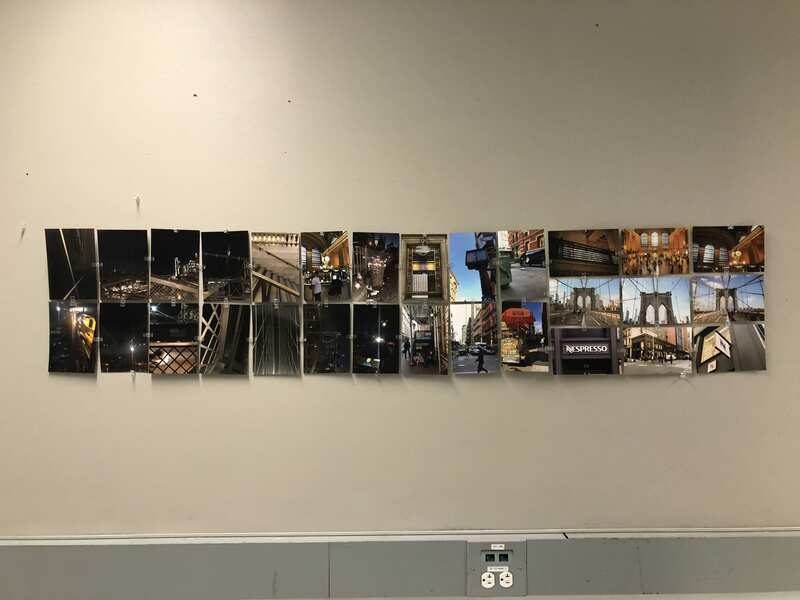 For Bridge 2, we chose a specific type of media that idealize New York City and that we new reached people worldwide. Maybelline commercials tend to focus on the glamorous life of New York City. Their campaigns target young women running the unblemished streets of New York, balancing work and a flawless lifestyle. The most interesting part of it all was to see how organized, empty, and easy life in New York is in these Maybelline advertisements, when the reality is New York is a disruptive, challenging, and draining environment. 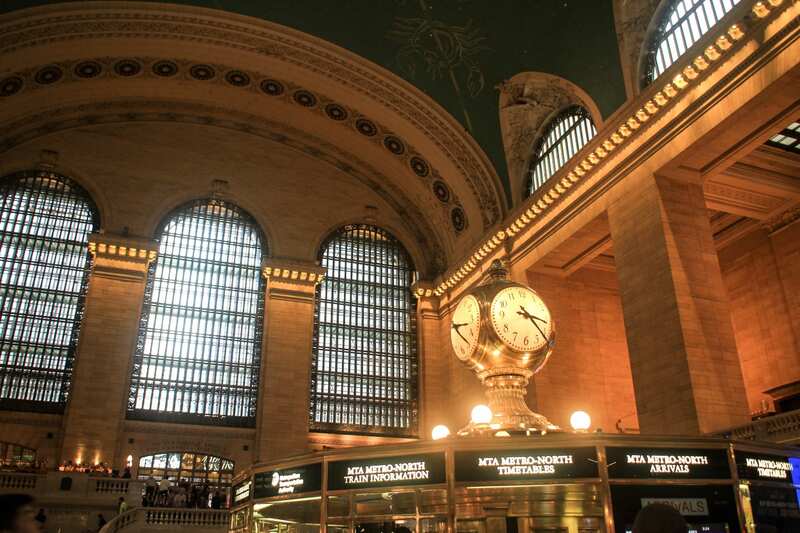 From the commercial, we chose three locations to compare and contrast our perspectives: the Nespresso shop in Soho, Grand Central Station, and Brooklyn Bridge. We chose these locations because they are famous landmarks that the general public can easily recognize as New York City. These streets, unlike what was advertised, were unkempt and crowded. The energy wasn’t rushed and overwhelming to the point of being pushed around by other people for being in their way. Having lived in New York for some time now, we wanted to capture our perceptions of the city before and after moving for college. The main concept we wanted our viewers to take away from this piece of media is the remarkable polarity of New York City portrayal. On one hand we noticed firsthand the trapping, dirty, and overwhelmingly clustered streets of new york and on the other hand, we noticed clean storefronts and a productive energy which is only a select part of New York City at specific times.The authentic city of New York was filtered and filtered again pushing us to lose ourselves the mirage of what we wanted to see as opposed to what New York truly is. The layout of the photo essay is gradient in other terms the pictures are to be read from left to right, light to dark, to enhance the dirty from the clean, the authentic from the inauthentic, the dirtiness from the glamour.